"Seven of those 12 triumphs arrived alongside a clean sheet and a repeat on Saturday evening is an appealing 11/10 play on the Sportsbook." Since their 2-0 home defeat to Nottingham Forest, Wolves have suffered a minor blip in what has been a tremendous season. Other than the 3-0 demolition of Sheffield United, the Old Gold haven't won a game by more than a single goal and are without a victory in their last three outings. Draws against Norwich and Preston and a defeat to Fulham aren't outrageously bad results, but the gap between the league leaders and Cardiff in second has been sliced to six points. A few weeks ago, the Black Country boys were 13 points clear at the top of the Championship, but now the chasing pack are ready to pounce on any more slip-ups by Nuno Santo's side. With Cardiff, Aston Villa and Fulham all in superb form, Wolves need to ensure they get maximum points at home on Saturday so that the gap isn't reduced further. After losing the play-off final to Huddersfield last season, the future looked bright for Jaap Stam and Reading as they bid to bounce back and plot another promotion push. But 34 games into the 2017/18 campaign, the Royals are only four points clear of the relegation zone. 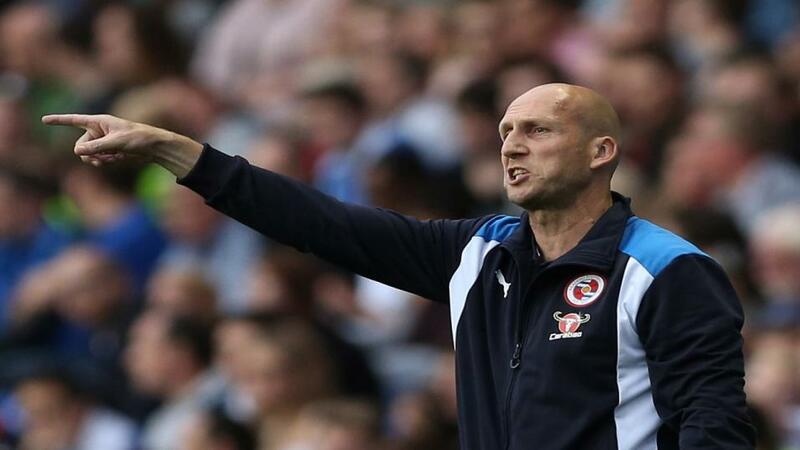 Most Reading fans have calling for Stam to be sacked, but the owners seem reluctant to let the Dutchman go. The Berkshire club's style of football was lauded by football fans and pundits alike last season as their tiki-taka possession-based game took them to third. But it seems that this season, teams have worked out how to play against the Royals and, with Stam refusing to change his philosophy, relegation to League One could be a realistic prospect. It's hard to look past Wolves [1.43] taking maximum points here and, despite their shaky form of late, you'd expect them to beat a Reading team really struggling for a win. The Old Gold have played 17 games at Molineux this season and have been victorious in 12 of those, drawing three and losing two. Seven of those 12 triumphs arrived alongside a clean sheet and a repeat on Saturday evening is an appealing 11/10 play on the Sportsbook. Other than beating the current bottom-three, Reading [8.60] have only won two away games this campaign - Leeds (1-0) and Derby (4-2). They've drawn a blank in five fixtures on the road, and failed to score more than a solitary goal in all bar five away days. Wolves have scored an impressive 35 goals at home this season, averaging over two goals per-game, and with Reading low on confidence having failed to win since late January, the Old Gold could easily cover the Over 2.5 Goals [1.87] line themselves. However, midfield maestro Ruben Neves is suspended and Reading have displayed an element of resilience on the road this term, leaking just 15 goals away from the Madjeski. With that in mind, a more sensible play might be to support Under 2.5 Goals at [1.90].